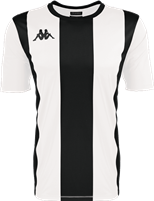 Home > Find Your Kit Shop > Clubs > Harleston F.C. Official Home Shirt 2018-19 season. Optional Printer Player Name Official Home Shirt 2018-19 season.